Yet it seems that this is the year that the air-to-sky vehicle will go from render to reality, with the company announcing that the new model will be launched at top marques monaco on april 20th this year. 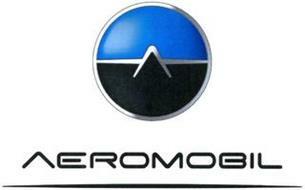 the new model of aeromobil will be the company’s first commercially available vehicle and will be available for preorder within the year, with deliveries starting aproximately two years later. Aeromobil—which recently received $3.2 M in investment funding—have already revealed that the next generation flying car will feature hundreds of improvements in both design and engineering compared to the original aerolmobil 3.0 prototype that was unveiled two and a half years ago in vienna, austria. in order to avoid any delays in getting the cars off the ground (quite literally), the vehicle has been designed in compliance with the existing regulatory frameworks for both cars and airplanes. The aeromobil 3.0 is a completely integrated aircraft, as well as a fully functional four-wheeled car, powered by hybrid propulsion. 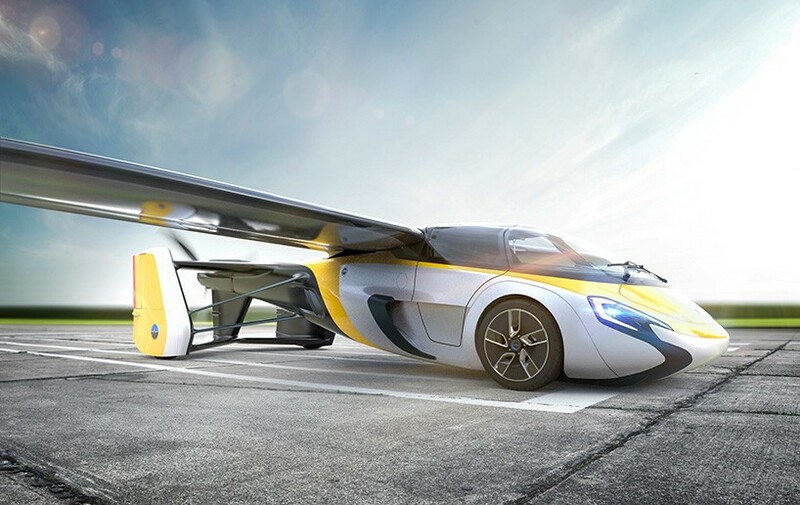 the slovakian company have always set out to make sophisticated flying cars commercially available, heralding a new era in efficient and exciting travel. 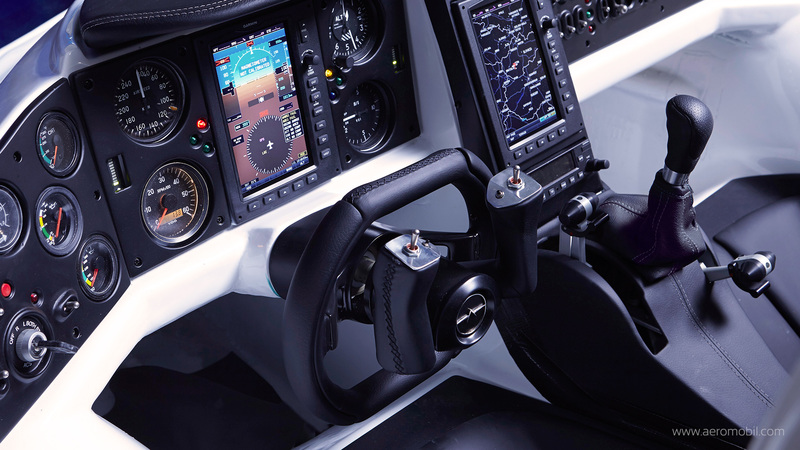 by seamlessly combining the functionality of both cars and aeroplanes, the vehicle wants to offer users an unparalleled choice of transport, whether it be by road or sky. The company–led by Juraj Vaculik, CEO and Douglas MacAndrew, CTO–aims to make personal transportation even more efficient and environmentally friendly by cutting wasted miles in allowing significantly faster door-to-door travel. 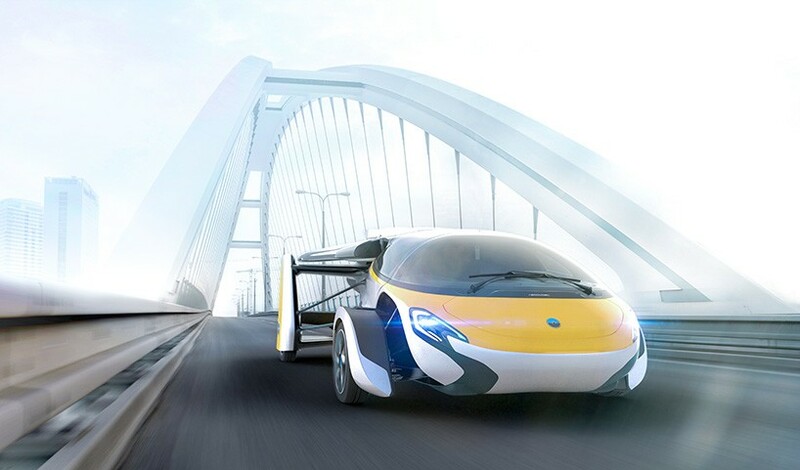 the aeromobil flying car is designed with medium distance trips in mind, and wants to allow users to get from a to b, regardless of where roads have been built. the flying car will be available for pre-orders during this year, and visitors to the top marques monaco will get a real-life preview of the futuristic vehicle.